These potatoes are extensively demanded by various clients. This is extensively demanded by our client base clients can avail these potatoes in different packaging depending upon the requirement as per the specification. 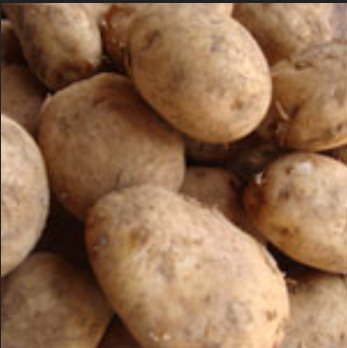 We provide a wide range of Fresh Potatoes that is high in nutritional content and are rich in taste. These are procured from reliable vendors across the country. We take extreme care while supplying our range of potato range so as to keep its freshness intact. Each and every potato provided by us is stringently tested and are subjected to quality assurance tests to check for zero infection and contamination.